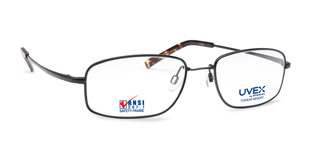 Titmus Safety Glasses - Rx Frames N Lenses Ltd.
Titmus prescription safety frames are engineered specifically for industrial safety applications. We do not simply copy dress wear - our products are designed for fashion, but engineered to perform to ANSI specifications. 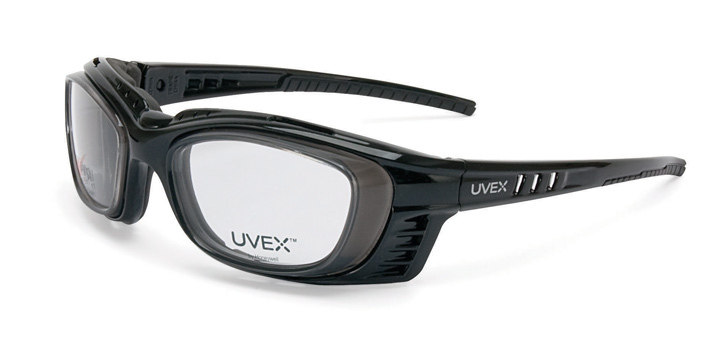 And our vision screeners follow the same standards for quality. Our engineers and quality assurance team are responsible for ensuring that all Titmus products always comply with the required design and performance criteria.